If we go back in the past, we would see the web designers had not held the same worth as they did today. Web Design industry has evolved over the years and with them the designers. Starting from the antique phase of web designing to the digital transformation the developments have always been big. But have you ever wondered how difficult it would become to adopt the changes without Professional Web Designers? It wouldn’t be wrong to regard web designers as blessings because without them business would fail catastrophically. In today’s ever-changing phenomenon it is easy for everyone to learn particular skills of web design and start earning from it. But, no matter how much the self-learners evolve they cannot out beat the power of skilled web designers who are continuously upgrading themselves with the latest innovations and improving their skills accordingly. With the vast availability of custom web design templates and online tools to build your website, web design is becoming challenging. But, those who overcome these challenges acquire a safe place in the industry and never left behind in the race. With all these challenges, how can one forget the perks of being a Web Designer? There exist some designers who consider themselves lucky for getting in web design industry. Have they ever told you the reasons? NO? They can start without a web design degree: Have you ever heard someone saying that they have acquired a degree in web designing? Probably no! Because web designers don’t need a degree to enter the market, they go for knowledge and experience. Often people studied different fields in their Bachelor’s and later switched to web design services to pursue their career in this field. And there are no web design firms who ask for the relevant degree. They are concerned about the skills and practical experience on the projects. Avail Freelancing Opportunities: Those who want to make their career in web design and development they don’t need to wait for a full-time office based job. They can start anywhere and at any time. Freelancing websites like Upwork, Fiverr, Freelancer, Guru, etc. are excellent platforms to begin your best web design Working on these sites will let you know about the international market, clients and you’ll get more things to learn. Also, you can start your services from your contacts and then, later on, move to freelancing sites. Opportunities to Learn: While you are not committed to a specific niche, product and company you can have the chance to work on different projects. It will open your mind to learning about other projects and increase your knowledge too. 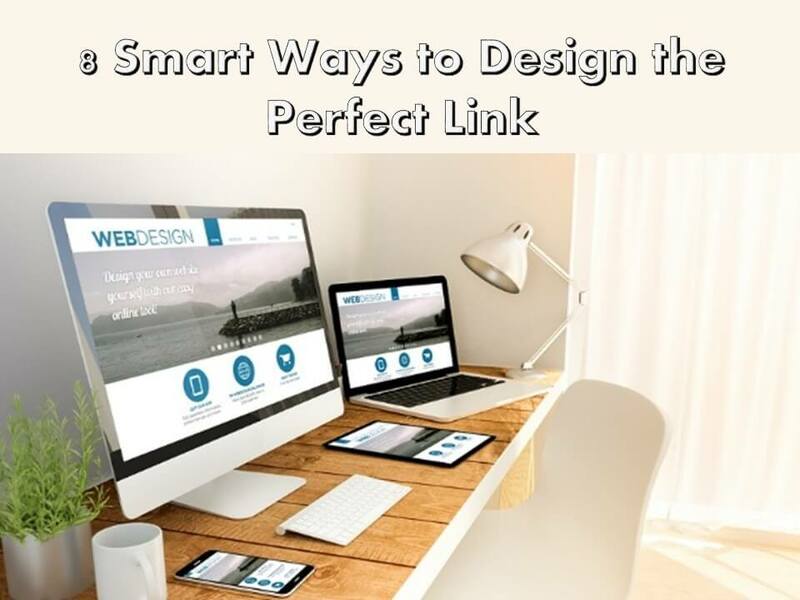 Moreover, your web design skills cannot be specific and can vary from project to project. Feeds your Creativity: Web Design involves a creative process of thinking, there are some fundamentals of web design every web designer must know, but it’s the creativity that creates the difference between the works. 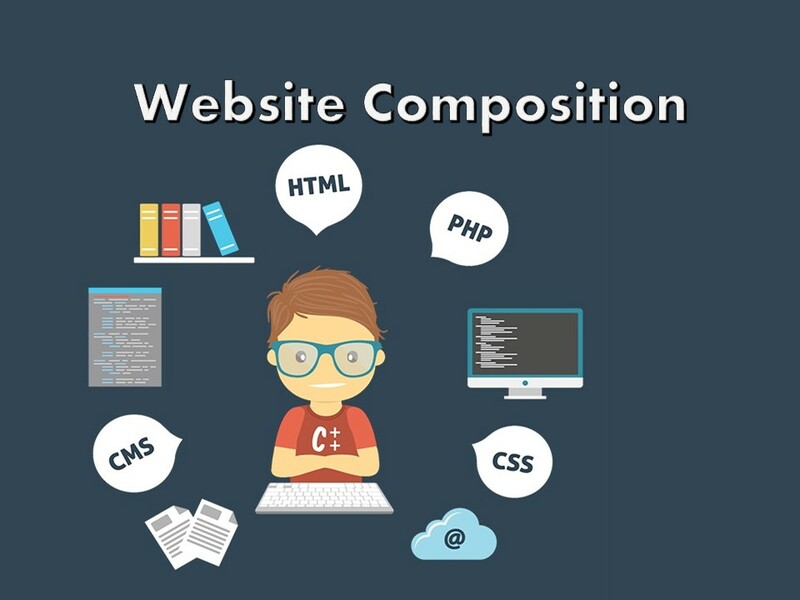 Designing a website is all about creativity; colors, spaces, images, headings all need to be aligned in such a way that it strikes the visitors eye and they decide to stay on the website. This is the reason why web designers don’t get bored with their jobs as being creative keeps their mind active on work. Increase your Monetary Worth: Countless web design agencies hire web designers based on their experience. If you have prolific web designing skills, you are never going to starve. The world is going virtual at an accelerated pace and so the businesses. With the growing companies the need for web designers is rising, and by serving their needs, the designers can double their finances. Build your Portfolio: If you have worked on limited projects only, you cannot build your portfolio well. But, if you have a vast experience on several projects you can create a good collection for yourself. And in case if you get the opportunity to work international web design firms, your portfolio can help you a lot. Web Design Community: When you are committed to your profession, you welcome the innovations and stay up to date with the latest technologies coming to boost your business. You learn from your seniors, and you spread knowledge to your juniors. You help people in your circle who are relevant to your profession. By doing all these things, people get to know about you and your services. If in future you quit your job or plan to start your venture you will have your web design community. It will reduce the hassles of promoting your name, and your work will disseminate in the chain more quickly. You are your own Boss: Last, but not the least! As a Freelancer in Web Designing, you don’t need to work for someone’s business and make huge efforts for it. You can enjoy your work and be your own boss. No one is going to ask about your projects, revenue or any other thing. Your work will belong to you only, and you’ll be responsible for all the things coming by your side. While there are some perks of being a Freelance Web Designer, there can be some cons too like working for long hours, compromising your family time and leaving your education to give full time to your projects. But who cares about the cons when the perks are so relieving and beneficial for your web design career.